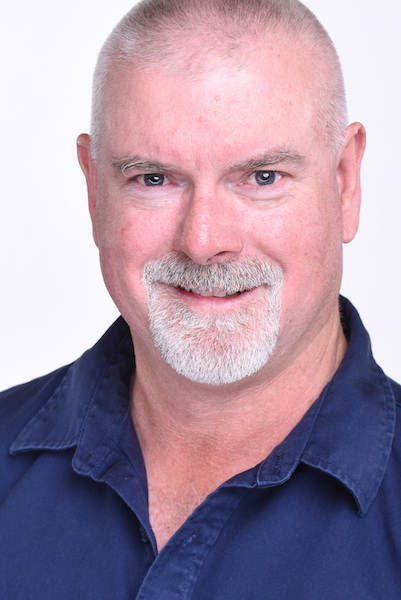 Born and raised on a viticultural property at Loxton, Jeff has worked 18 years in the banking sector and a further 17 years self-employed in the finance industry. 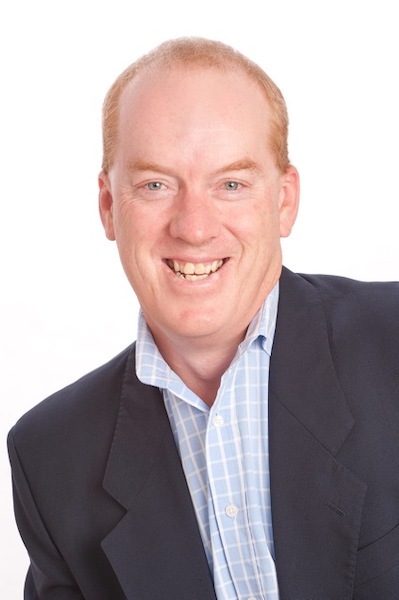 Jeff is Director and Shareholder of CollaborativeAg, which specialises in creating and guiding collaborative business ventures in agriculture across Australia. He is Chairman of eight family and collaborative boards, as well as being adviser/facilitator to another 12 family farming businesses. Steve Liebich is a fourth generation winegrape grower from the Waikerie area. Currently a Director, Business and Vineyard Manager at Liebich Family Vineyards Pty Ltd, which is a collaborative winegrape and citrus producing business that includes his brothers, Chris and Dave. 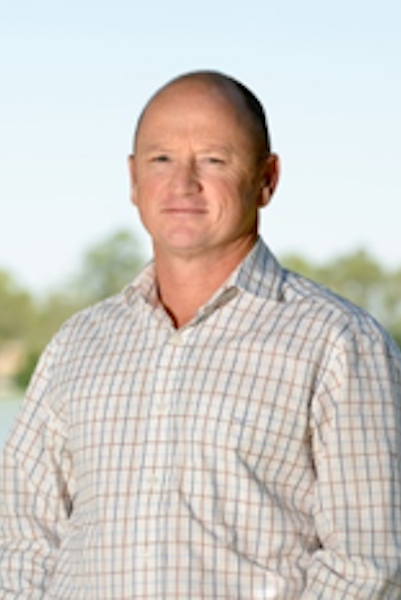 Steve has been involved in the industry since 1995, and sits on the Riverland Viticulture Technical Group. Steve is married with 3 young children, and has a keen interest in local sports where he was a 5 time premiership captain of the Waikerie Football Club. Working with people to achieve success in business and pleasure is very important to him. Prior to joining Rivawine Andrew served as the CEO of Australian Vignerons, the national advocacy body for Australian Winegrowers. He has also worked with Riverland Wine as a business manager, and with CCW Co-operative in the role of Senior Viticulture Officer. Prior to that, Andrew was the Vineyard Manager for Jubilee Park Vineyards where he was responsible for producing high quality fruit from a large efficient vineyard on the eastern edge of the Riverland. Andrew is keen to explore the business possibilities with some of the finest fruit produced in the Riverland region. 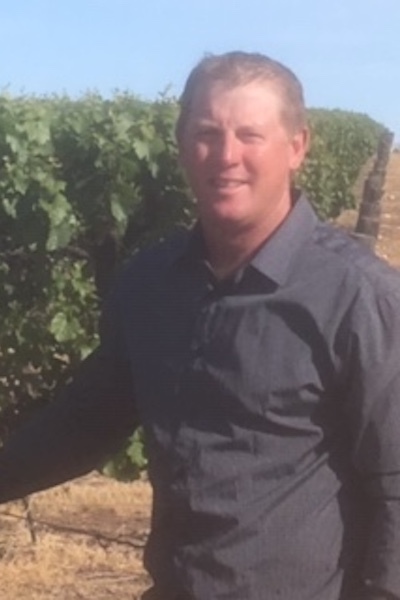 Brett is a Director of Sherwood Estates Pty Ltd, a 200 Ha vineyard management company based on the original Sherwood Irrigation Area developed in the 1920’s at Loxton North, South Australia. Brett’s family has a proud history in the area with his grandfather J. W. Proud being an engineer employed to commission the original steam driven pumps at the river’s edge. After returning home from a professional career in education, Brett has been actively involved in representing the wine grape growers in the Riverland. He is a member of the Riverland Wine Committee and the current Chair of the Riverland Wine Grape Growers Association and an observer on the Wine Grape Council of SA. Brett also carries out the roles of President of the Sherwood Irrigation Board.